Trust that Virtual Vision is here to help you grow your business and create for you, a professional online image. Below, you will find features that will increase the engagement and functionality of your website. Check out our website design and development, internet marketing, and eCommerce services to help better represent your company online. Call us at for more information! 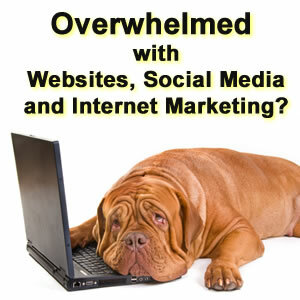 Internet marketing, Social Media Marketing, eCommerce, and websites in Wausau, Wisconsin. 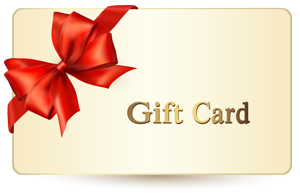 Market your gift cards/gift certificates online to maximize your profits. If you need help, we're here. Call us at . Are you on Page 1 on a Mobile Device? 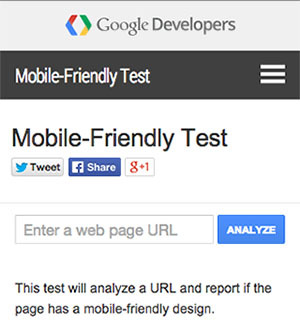 Is your website on Page 1 of a Mobile device for your services? 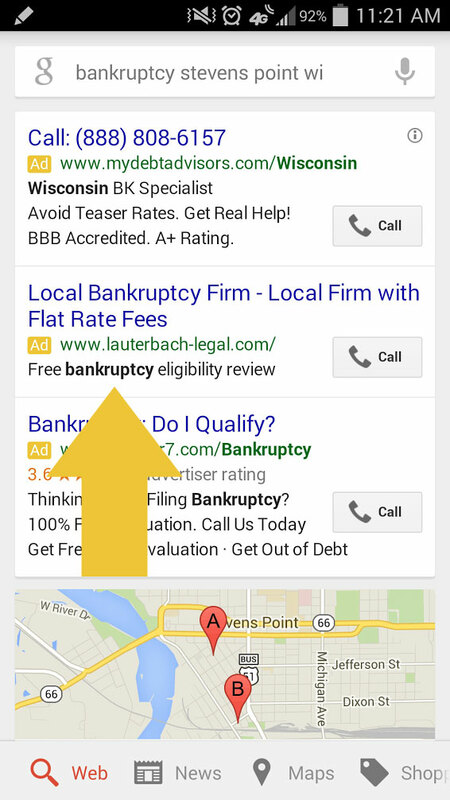 Lauterbach legal is already in the listing #2 position. We have the right tools and know how to get you there. 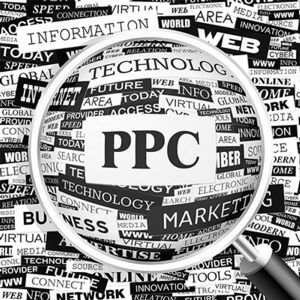 Learn how to grow your business using PPC for Mobile Devices. Click here or call to learn more today.